Answer: Because out of season produce tastes lousy and has weird textures. Your recipes are only going to be as good as the ingredients you use – and if you want to stick to your eating plan, substandard produce will actually make things taste worse. 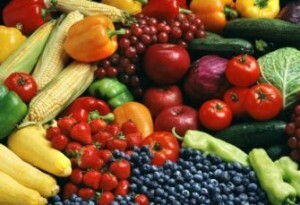 Fruits and veggies out of season are likely to be mealy and flavorless.